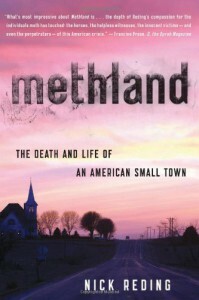 Reding went to Oelwein, and then to places such as California, Idaho, Alabama, Georgia, Illinois, and Missouri, small towns and big cities, in order to give us context for Oelwein and the meth problem, a problem that even draws from places as far away as China. It documents the death (and rebirth) of the town and the birth and life of meth. We learn that small town America is not really the idyllic place many people think it is, but it neither a wasteland or just flyover country. 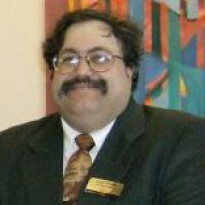 Click on the link to read my full review, which I have posted on my blog, The Itinerant Librarian.